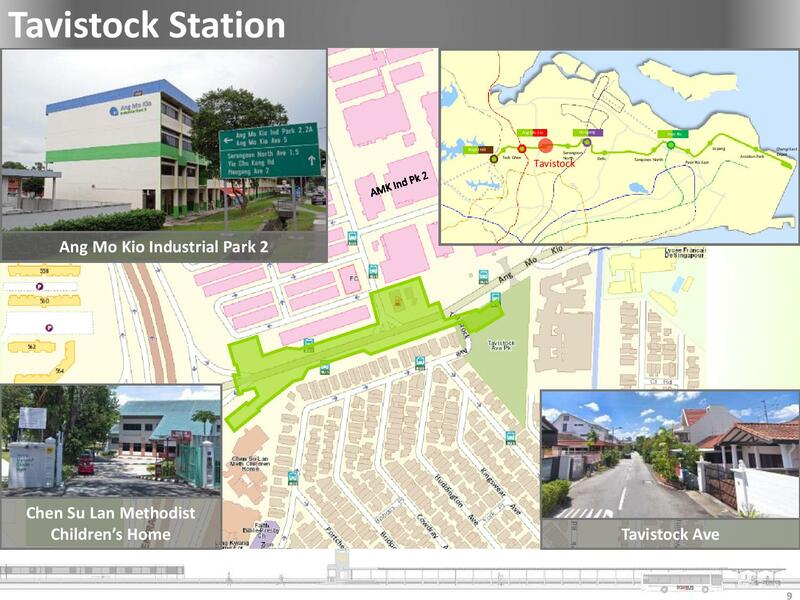 Tavistock MRT Station (CR10) is an underground station along the Cross Island Line (CRL) Phase 1. 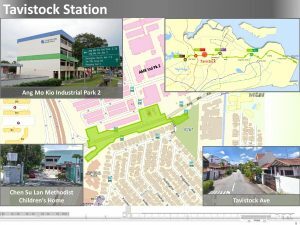 The station is located underneath Ang Mo Kio Avenue 3, at the junction of Tavistock Avenue and Ang Mo Kio Industrial Park 2. 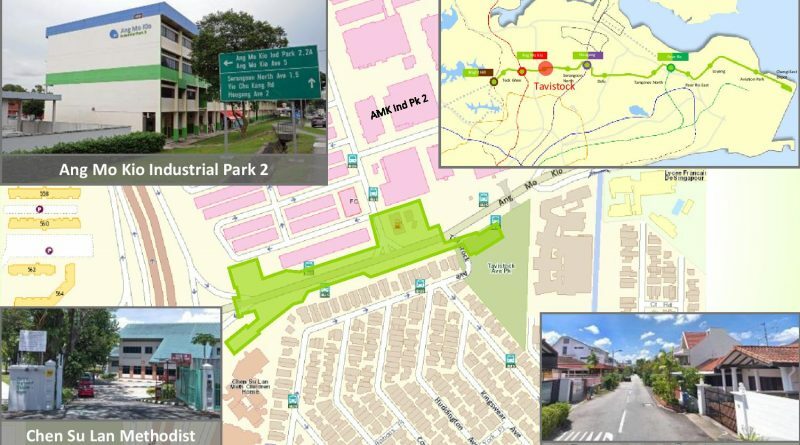 The station is in the vicinity of industries at Ang Mo Kio Industrial Park 2, residential developments around Tavistock, and community amenities such as Chen Su Lan Methodist Children’s Home, Ling Kwang Home, Cheshire Home and the French School of Singapore (Lycée Français de Singapour). It is targeted for completion and opening in Year 2029.